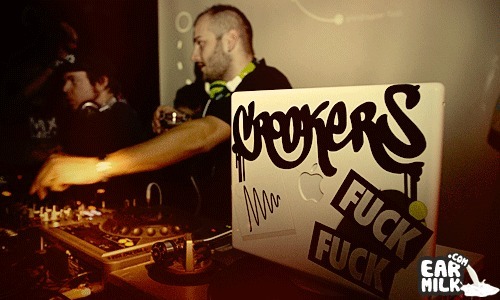 Crookers. After exploding all over the global electronic scene a few years back with a series of massive remixes and some underground electro-house (with one of the most recognizable sonic autographs), they return once more to the fold. Finally unleashing their album Dr Gonzo, it comes in the form of a series of dance floor killers that are as relentless as they are loud. Downtempo enthusiasts beware–you will not chill out to this album and you won't marvel at any ambient or deep natured-sounds that evoke emotion and are powerful enough to make most men shed tears. You will however rave around like a lunatic and mosh out like grunge never went out of fashion. The album will be officially released on October 24th–however Earmilk has the world premiere of Dr. Gonzo to stream for your pleasure. Mmmmmmmm. Dunno! Kinda weak! Nothing compared to their old tracks if you ask me! A couple songs are ok but I would only listen to them in a club I think. NFK is TRIPPIN this album is SOO good. People need to get off the old and make room for the NEW! 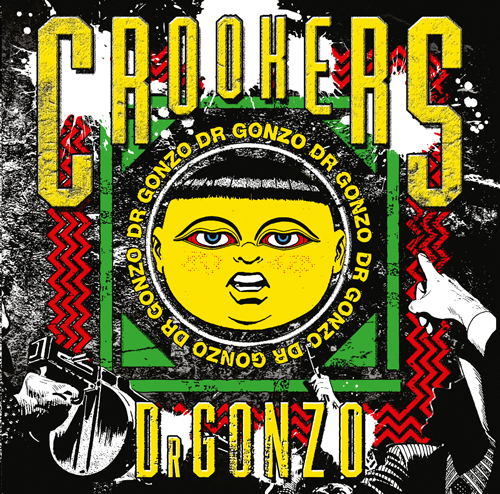 Does anybody else hear a Tears For Fears "Change" sample @ the 2:03 mark on Dr. Gonzo's Theme? It's flipped around but sure sounds likes T.F.F. 's riff. Theme = Anthem…let's get it right, people.